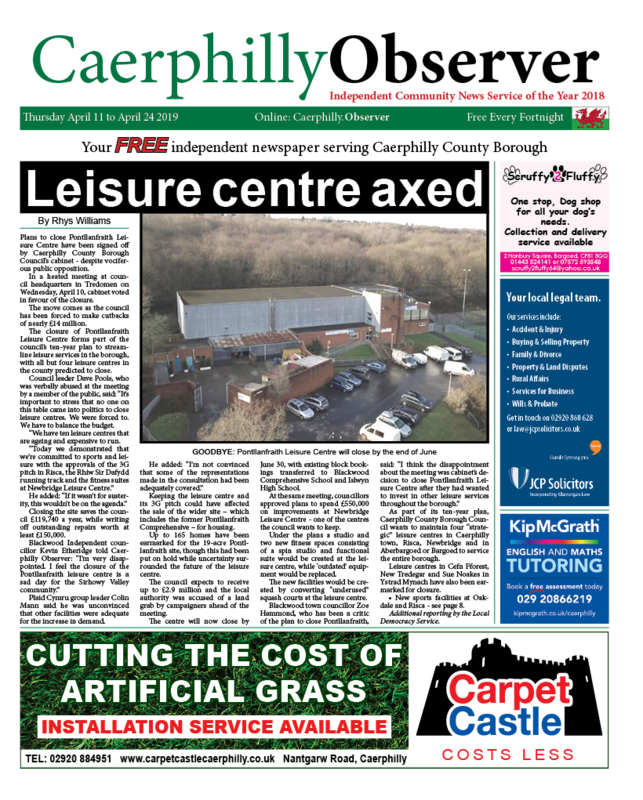 News, Sport | Rhys Williams | Published: 11:44, Tuesday February 5th, 2019. Bedwas suffered a blow to their Principality Premiership survival hopes after losing 27-13 away to Carmarthen Quins. The game was the only league fixture to go ahead on Saturday, February 2 due to snow and icy conditions across Wales. Jordan Rees scored Bedwas’ only try as they were denied a losing bonus point late on. Carmarthen scored the first points of the match after full-back Aled Thomas kicked a penalty. But Bedwas scored the first try of game when Rees intercepted a Quins pass and made a 40-metre dash to the tryline. Evan Lloyd converted to give the visitors a 7-3 lead. Bedwas’ attempts to increase their lead came to nothing as the referee deemed Craig Hudd guilty of killing the ball. The Bedwas second-rower was sent to the sin bin for ten minutes. This resulted in Carmarthen narrowing the deficit to just one point, with Thomas kicking his second penalty of the match in the 20th minute. Despite being a man down, Bedwas dug deep and no more points were scored until the 33rd minute. Quins second-rower Shaun Jones gave his side the lead after scoring from a catch and drive move. Thomas was accurate once again from the kicking-tee, adding two further points. The second half got underway and Bedwas began forcing their opponents into giving away a number of penalties. Bedwas outside-half Lloyd missed a shot at goal in the 46th minute but was successful four minutes later, narrowing the advantage to 13-10. But five minutes later, Lloyd missed the chance to level the scores when he missed a penalty kick. Despite Bedwas’ best efforts to get back into the game, it was the Quins who scored next. Back-rower Gethin Davies crossed under the posts just shy of the hour-mark. Thomas was successful with the conversion to give his side a ten-point lead. 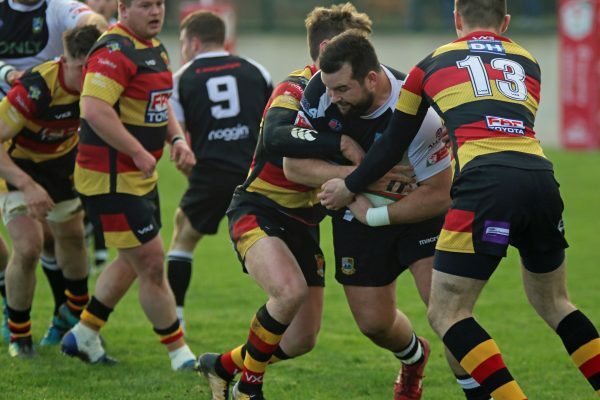 Bedwas were given hope when Quins prop Javan Sebastian was yellow-carded for repeated fouls, but were unable to make their way past an organised defence. 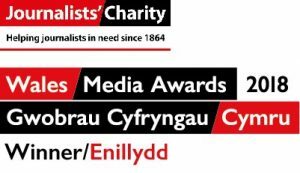 With just two minutes left to play, Joe Scrivens scored a penalty, bringing the score to 20-13, appearing to seal at least a losing bonus point for Bedwas. But it wasn’t to be as Bedwas squandered possession for Carmarthen to pass the ball along the line, ultimately ending up in a try from Centre Dylan Morgans. The final whistle blew straight after Thomas had scored the conversion, meaning Bedwas come away from the match with nothing to show for their efforts. 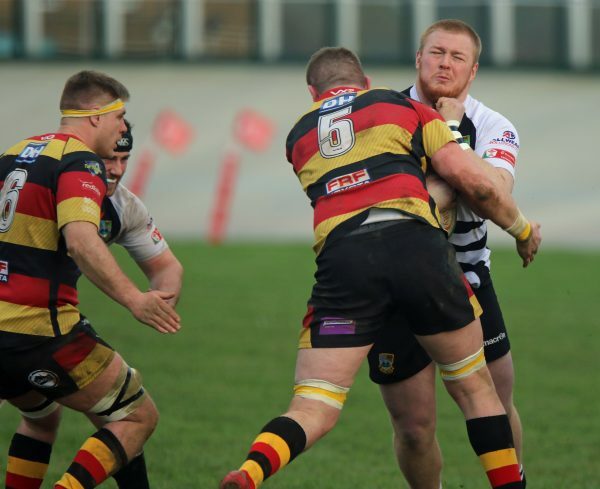 On Friday, December 8, Bedwas welcome Caerphilly County Borough rivals Bargoed to the Bridgefield, with both sides looking for crucial points in their attempts to avoid relegation and retain Principality Premiership status for next season.